The Frankincense Store has been established since the summer of 2009. 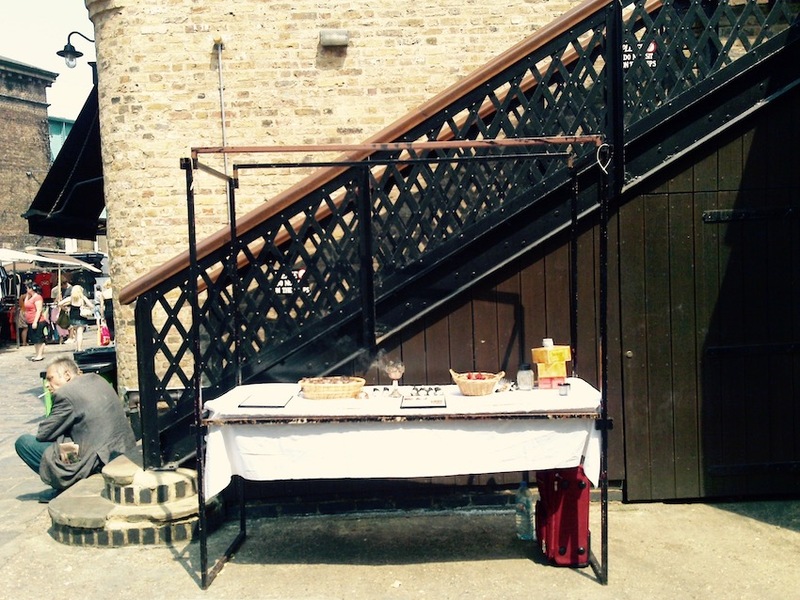 Store Founder, Shehbaz Khan started the business with as little as 2 kilos at the Camden Market once a month. 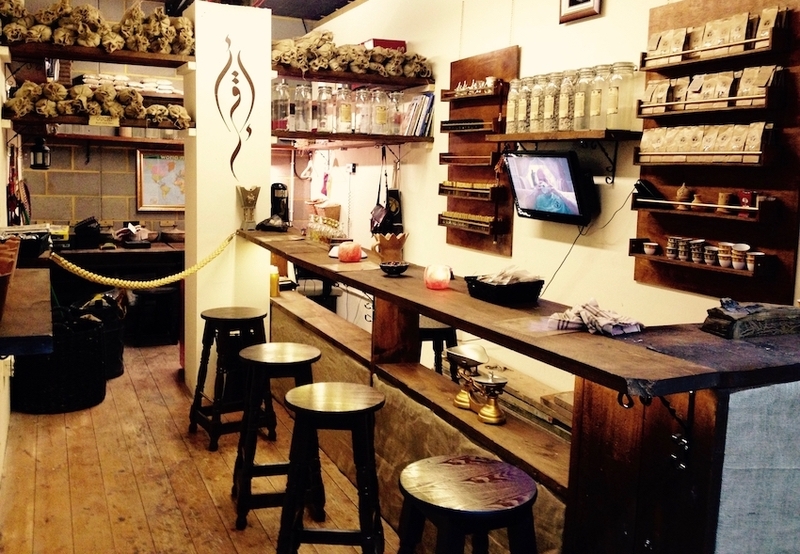 With a passion and desire to deliver the finest Frankincense resins, The Frankincense Store has grown to become the world's exclusive Frankincense retailer. With many happy returning customers, the store has flourished from its very humble beginnings. It was during a trip to Oman, whilst walking though the markets that Shehbaz discovered a heavenly scent being burnt. After finally discovering the scent that kept attracting him was the world’s finest Frankincense, he immediately bought a few bags. Through his own extraordinary spiritual experiences he felt the potential that Frankincense has, in its healing and purification properties, as well as its powerful spiritual connection with the Divine. With a background primarily in media production, Shehbaz began to study and research the many benefits of the various Frankincense resins. With ancient knowledge from the Bedouins of Oman, and his own research and creativity combined, allows him to deliver the amazing facts and secrets hidden behind this ancient natural herb.